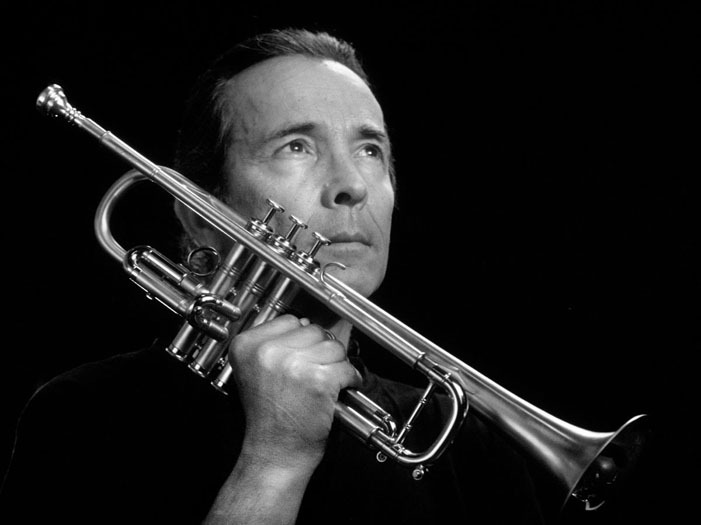 American musician Herb Alpert has a net worth of approximately $850 million. The seventy eight years old is a recording industry executive and a great American musician who is associated with the renowned group Herp & Alpert. He was born in California where his mother taught him to play the violin. He joined the U.S. army in 1952 where he performed at the military ceremonies frequently where he greatly developed his musical skills. Soon after retirement, he pursued his career in music where he as well helped others succeed and where he has had various awards ranging from the Grammy trustees award in the year 1997, tony award, to the Grammy lifetime achievement award in the year 2007 not to mention the national medal of arts which was awarded to him in 2012 by Barack and Michelle Obama. He has had numerous charitable events where he has contributed generously. The below financial data is gathered and compiled by TheRichest analysts team to give you a better understanding of Herb Alpert Net Worth by breaking down the most relevant financial events such as yearly salaries, contracts, earn outs, endorsements, stock ownership and much more.